Looking for a place to build your dream home? 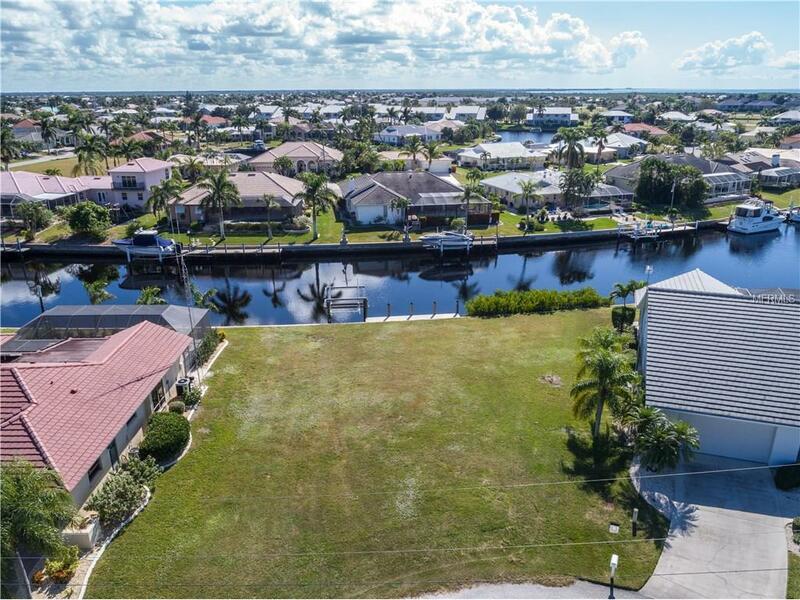 This cleared waterfront lot is located in the sought after community of Punta Gorda Isles! The lot has just over 100 feet of water frontage with a concrete seawall, 30 foot concrete dock and 10,000 lb. lift already in place. Additionally it is sailboat accessible! This is a prime lot on a cul de sac. Dont miss this opportunity to call it home!